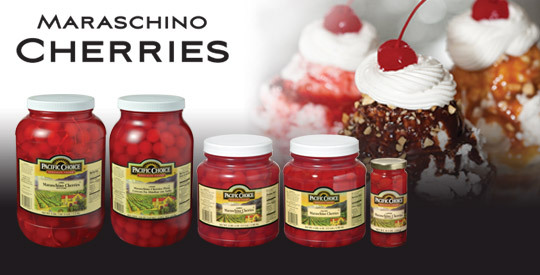 Indispensable for restaurants, bars and foodservice applications, our Pacific Choice maraschino cherries are sourced from the finest growers in California, Oregon and Washington. These large, plump cherries are pampered in the orchard, then carefully picked, preserved and flavored for that uniquely sweet, satisfying crunch that adds the perfect note to drinks, desserts and more. Available in a wide range of styles, from convenient halves to jumbo wholes – with or without stems – Pacific Choice maraschinos reflect our commitment to unbeatable quality and unparalleled value. 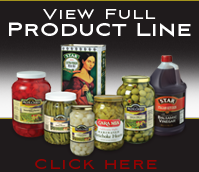 All backed by the strength of Borges, the name known worldwide for superior specialty foods and outstanding service.